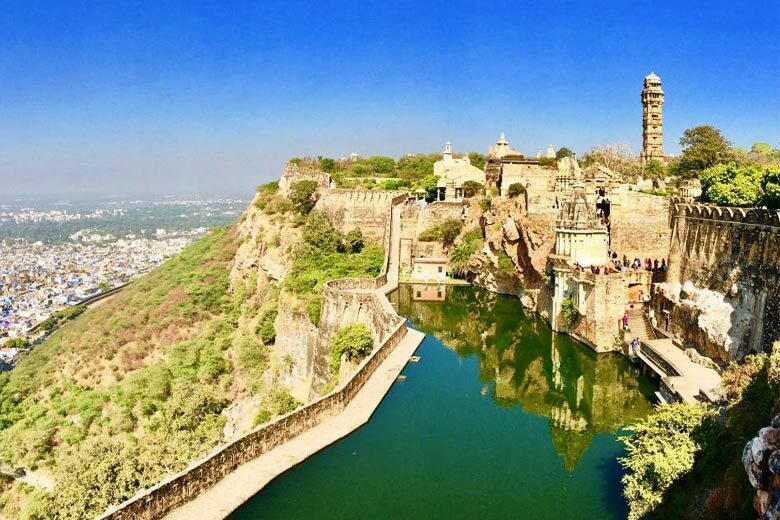 Chittorgarh situated in the southern part of the state of Rajasthan, 233 km (144.8 mi) from Ajmer, midway in between Delhi as well as Mumbai on the National Highway 8 (India) in the road network of Golden Quadrangle. Chittorgarh Fort is situated where National Highways No. 76 & 79 intersect. Chittorgarh Entry Fee: 20 INR for the Adults and 15 INR for the Children below 15 years of age. Wonder at the massive structure of the fort. Walk around the ruins and get a feel about what life used to be like in the past. Offer your prayers at the temples in the premises. 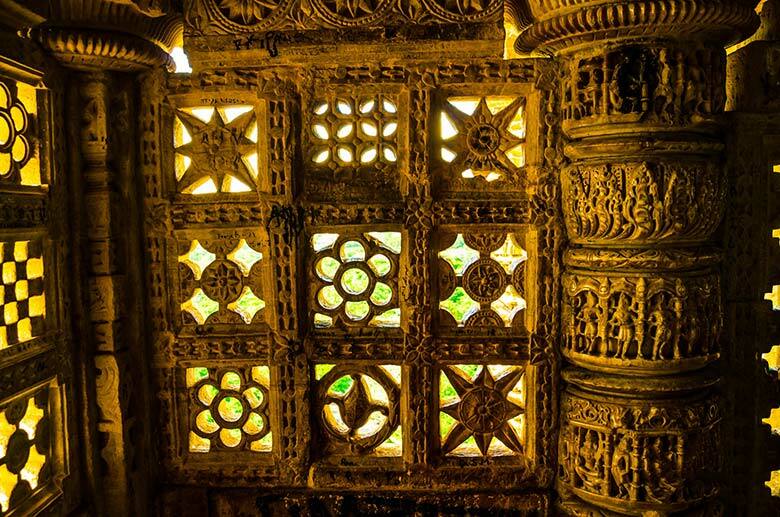 Take a tour of the Palace of Rani Padmini. Click multiple photographs of this world heritage site. Rajasthan is a desert area and also, therefore, it remains very hot throughout the year. So, it is recommended that you visit Fort of Chittorgarh in between November and also February for a pleasurable experience. You can hire a taxicab or an auto rickshaw for a price of 500 INR roughly to roam via every location of the Fort of Chittorgarh. There are many legends connected to Chittorgarh. 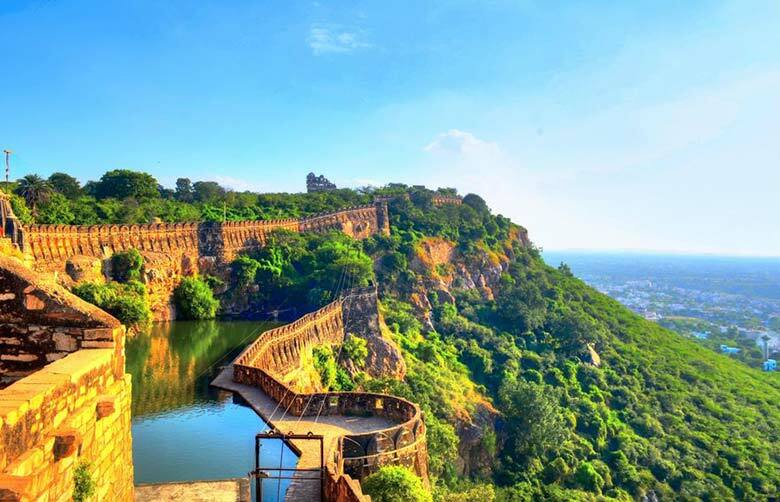 Some of them say that Chittorgarh was previously called Chitrakut and was ruled by Moris while the other state that Chitraranga built the fort therefore was named Chittorgarh. There is also a legend in which it is specified that Bhima, bro of Yudhishthir, struck the ground which ended up being a huge storage tank of water and also currently it is called Bhimlat Kund. Legends say that Bappa Rawal was a Guhila ruler that either captured the fort or got it in dowry. It is likewise said that Moris were beat by Arabs and afterwards Bappa Rawal beat the Arabs and captured the fort. Alauddin Khilji attacked the fort in 1303AD in order to catch Rani Padmini who was extremely beautiful. She was the wife of Rana Ratan Singh. Though Rana showed her to Alauddin Khilji in the mirrors yet he still wanted to capture her. Rana was caught by the Khilji that gave a proposal that Rana will be released if rani comes to his harem. Rather than going to the harem, rani sent out 700 soldiers who rescued the rana but were defeated in the fight that as fought near the fort. Rana was killed in that battle as well as Rani Padmini along with various other females done jauhar. Alauddin won the battle as well as appointed his son Khizr Khan as its ruler and named the fort Khizrabad. The fort, when viewed from above, looks roughly like a fish. Spread throughout an area of 700 acres, the circumference of the fort alone covers an area of 13 kilometers. There are seven huge gates, protecting all the entryways. The main entrance is called as Ram Gateway. The ft has 65 structures including temples, palaces, memorials and also water bodies. There are two popular towers within the premises of the ft specifically Vijay Stambha (Tower of Success) and Kirti Stambha (Tower of Fame). 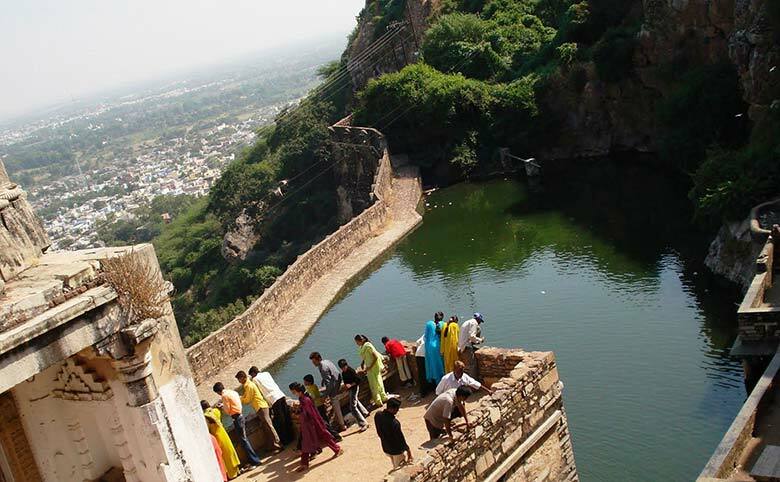 For more information on Chittorgarh Fort and Rajasthan packages contact Swan Tours or call 011 23415601.